OK, I’ve managed to remember 143 albums that came out this year and that I liked. As in previous years, I didn’t see much point in hacking my list down to a Top 100, or Top 50, or whatever. While it’d be a stretch to claim every one is an imperishable classic, I do feel broadly confident recommending them all. Another caveat: I’ve spent a bit of time trying to put them in some kind of order, but realistically a lot of the placings are pretty arbitrary below the Top 30 or Top 50 – and not, of course, exactly scientific in the upper echelons, either. For a more assiduous and calculated rundown of the year’s best albums, I should refer you to the current issue of Uncut, where you’ll find a mathematically rigorous Top 80 that was voted for by almost 50 of the magazine’s staff and contributors. Since the Uncut list was published, I’ve seen some comments online express surprise at the inclusion of Roy Harper’s “Man & Myth”. The chart was voted for and compiled before Harper’s charges became public, in answer to your questions, and I can’t speculate on how our writers would have acted if that hadn’t been the case. As you’ll see, though, I’ve included “Man & Myth” in my list, because I wanted it to be accurately representative of the music I’ve played and enjoyed over the last year. At this point, I can’t honestly say when I will want to hear that record again, but that doesn’t strike me as relevant to a retrospective list like this one. Anyhow, please let me know what you make of my Top 143. 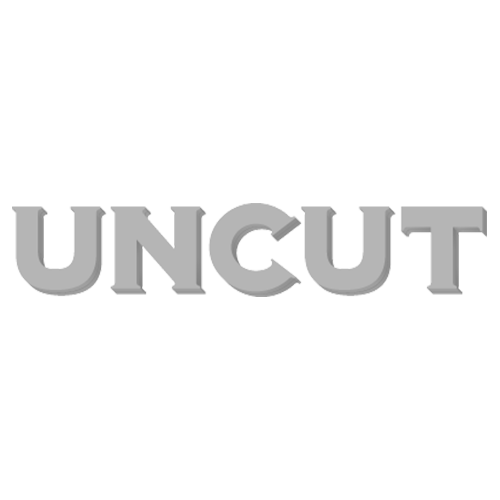 I’ve added plenty of links to things I’ve written about the albums, and also to pieces on some of them by my colleagues at Uncut. I’m sure there are a few albums I’ve forgotten – remind me! – and I’d also welcome your personal charts in the comments box at the bottom of all this. A quick thank you, too, for all your engagement and support over the year; as ever, it’s very much appreciated. I seem to be blessed with the most enthusiastic, least snarky commenters on the internet, and I’m very grateful for that. Thanks again.